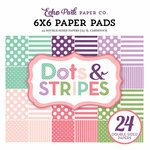 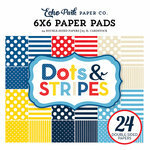 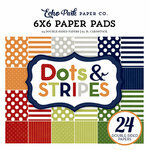 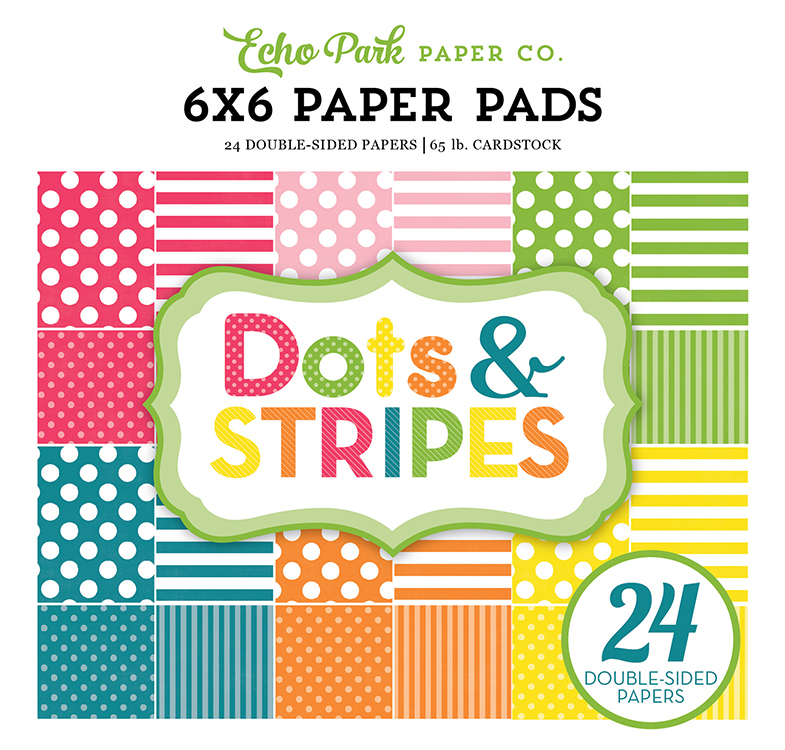 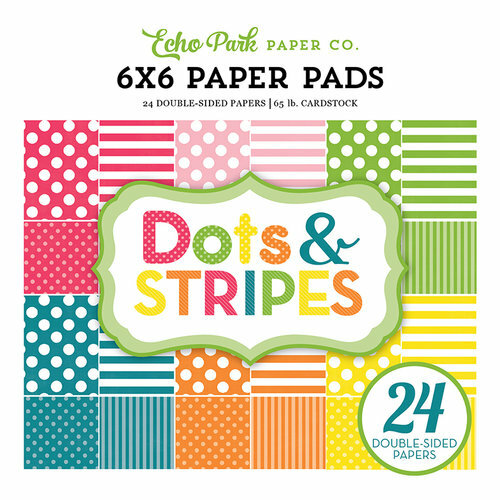 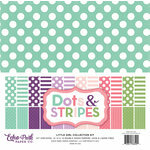 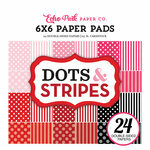 Create eye-catching springtime crafts with the Dots and Stripes Collection Spring 6" x 6" Paper Pad by Echo Park. 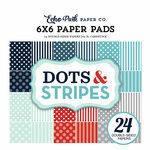 This paper pad includes 24 double sided 65 lb sheets of cardstock that are made in the USA and acid and lignin free. 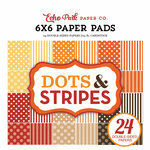 Great for many projects. 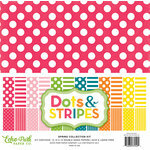 Small dots or stripes act as solids, but with interest.